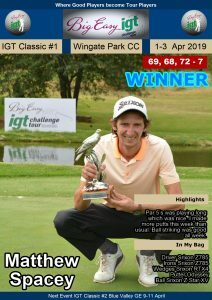 PRETORIA, 30 January 2019 – Ruan Korb held his nerve brilliantly down the stretch to win the IGT Challenge Tour Race to Q-School #3 with a birdie finish on Wednesday. The Silver Lakes golfer entered the final day at Wingate Park Country Club one shot off the lead, but hit the front on the fourth hole and never looked back, signing for a five-under 67 and finishing the week on 14-under 202. 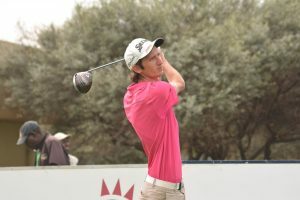 That gave him a three shot victory over Keelan van Wyk, who lost the overnight lead after a birdie-bogey start. 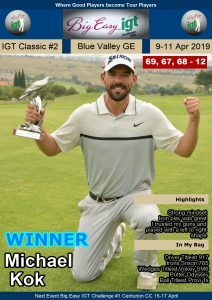 The Ruimsig amateur closed with a 71 to finish in sole second, two shots clear of Bryanston rookie Andrew Carlsson and three clear of Big Easy IGT Challenge Tour Championship winner Luke Brown, who split the R2 000 on offer for the low round of the day with Korb. 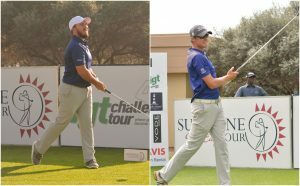 Two birdies in the first four holes took Korb to the top of the leaderboard – a position which he defended staunchly from all challengers throughout a demanding final round. 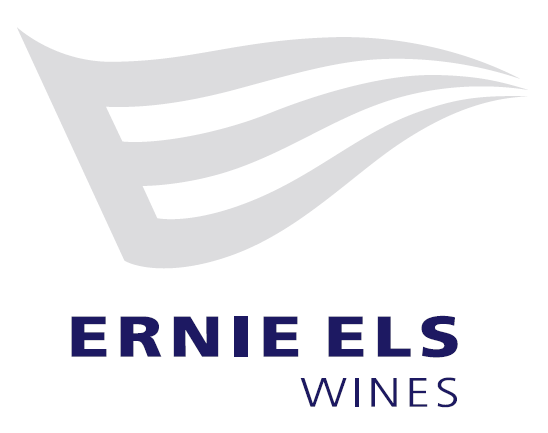 He was matched on the front nine by playing partner Van Wyk, but the 20-year-old failed to capitalise on birdie chances at the three par fives on the back nine. Korb, however, had a trio of birdies that help him register his third win of his professional career. The lefty had a chance to get the jump on Van Wyk at the second, but left the eagle putt in the throat. “The wind was helping from the back and I hit 6-iron in from 208 metres,” said Korb. “It was nice to get off the mark early in the round and it put some pressure on Keelan. I have to applaud him, because he played absolutely brilliantly. Solid from tee to green and he barely missed a fairway. Korb had a bounce back birdie from 30 foot at the eighth, but Van Wyk’s birdie at six saw the pair deadlocked around the turn on 11-under. Korb split the fairway at the final hole, but his approach flew the green. 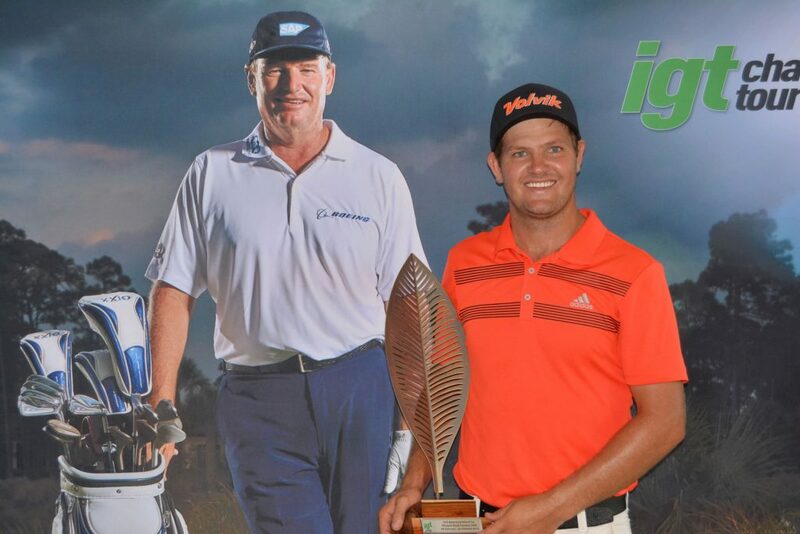 Korb earned his playing privileges on the 2019/2020 Sunshine Tour via his top 10 finish on the Road to Sunshine Tour Order of Merit during last year’s Big Easy IGT Challenge Tour. 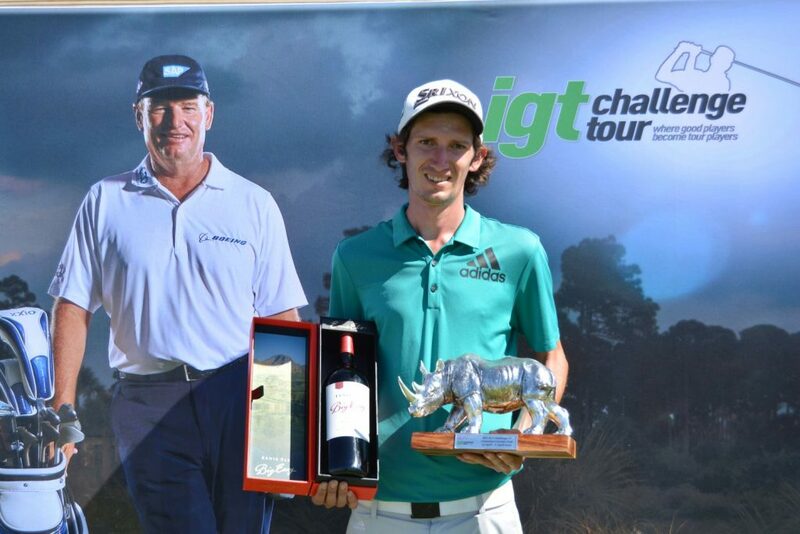 PHOTO – IGT Challenge Tour Race to Q-School #3 champion Ruan Korb; credit CJ du Plooy.